Niklas Forchhammer holds both a Bachelor of Arts and a Master of Science in Industrial Design. He completed his undergraduate studies at OTH Regensburg and continued his education at the Technical University of Munich. He received his Master of Science in May 2018 and immediately joined the research team at TUMCREATE thereafter. He has experience in a variety of design projects in cooperation with start-ups, covering practical work on medical and industrial products and more conceptual tasks in virtual reality. He tries to develop useful objects with a holistic design approach. 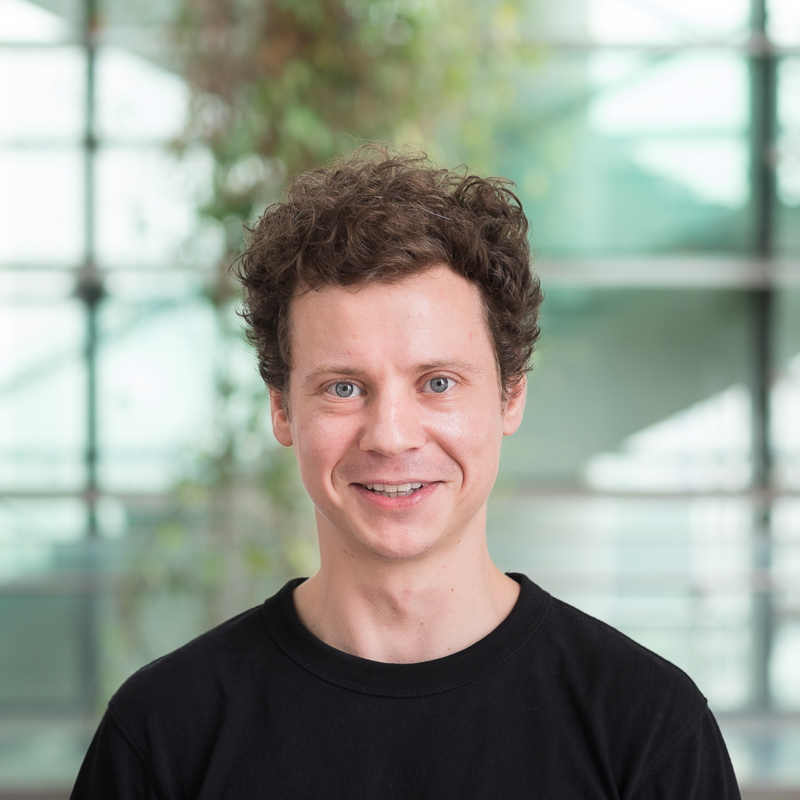 Niklas works in the Design for Autonomous Mobility group. He generates ideas and design concepts regarding the architectural infrastructure and all its components for TUMCREATE’s mobility system.